Practice general dentistry with an emphasis on cosmetics (e.g., veneers, implants and full mouth reconstruction). The general dentistry is delivered by both traditional dentistry (with a drill) as well as use of a laser for restorative procedures.  Recruited to expand cosmetic aspect within established dental office with practicing owner and 3 associates.  Provide general and cosmetic dentistry in addition to assisting in retention of oral surgery, endodontic, periodontal and prosthetic procedures previously referred to outside specialists. Established a new dental practice, including build out of new facilities, negotiating contracts, hiring/firing employees, implemented operating procedures/manuals and responsible for compliance with all applicable laws (medical and employment). 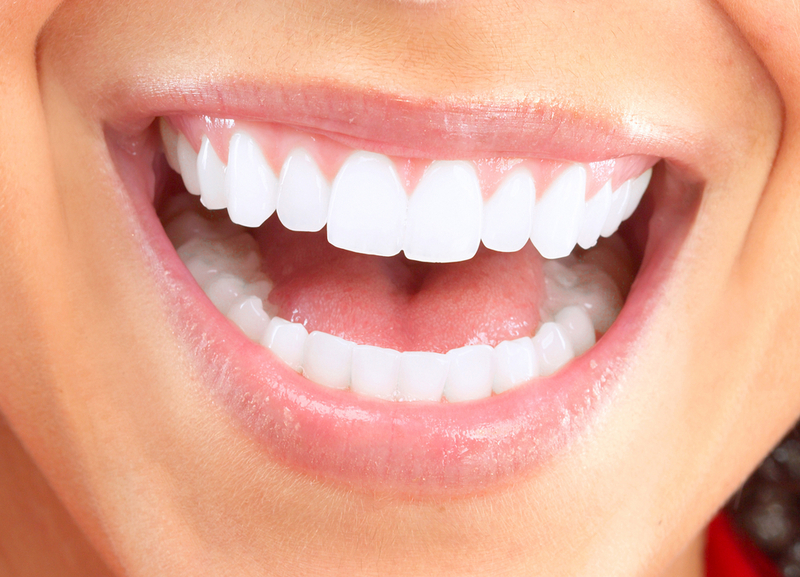  Provided general dentistry with emphasis in cosmetic dentistry and Invisalign.  Assumed treatment as primary dentist for patient base 2,200+.  Transitioned to a metal free practice (e.g., exclusively bonded dentistry).  Provided general dentistry with emphasis in cosmetic dentistry.  Responsible for training and certifying general dentists throughout the US to provide Invisalign.  Provided cosmetic enhancement and TMG dysfunction treatment (e.g., full mouth reconstruction).